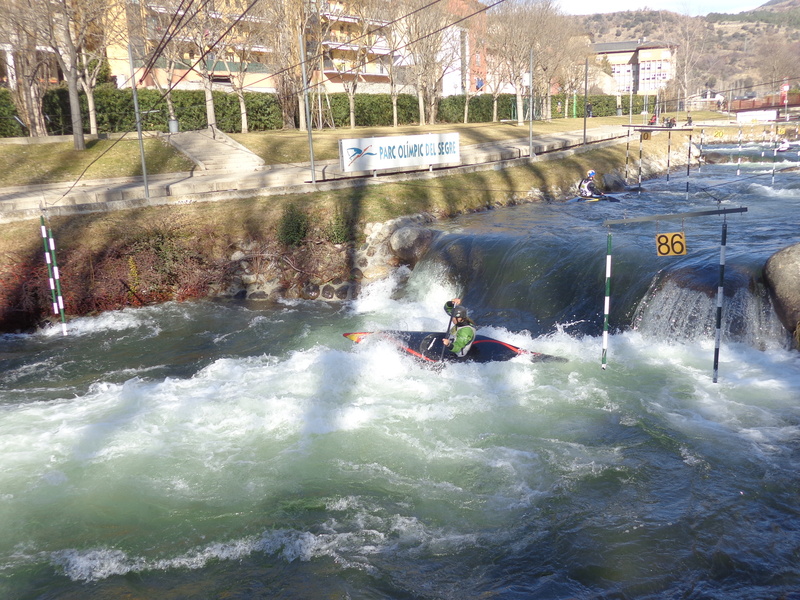 The Segre Park in La Seu d’Urgell was built to accommodate the canoeing slalom competitions for the Olympic Games. 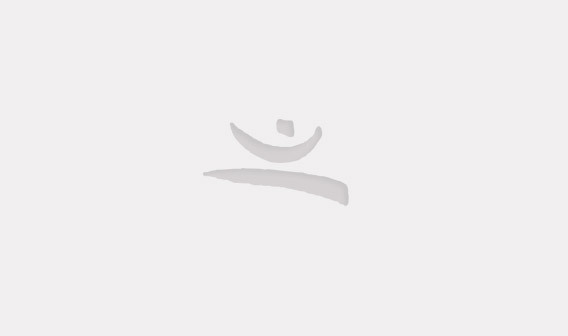 3 acres were used along the Segre river and two minutes from the town. This park also served to solve historical problems of flooding in this subsite. 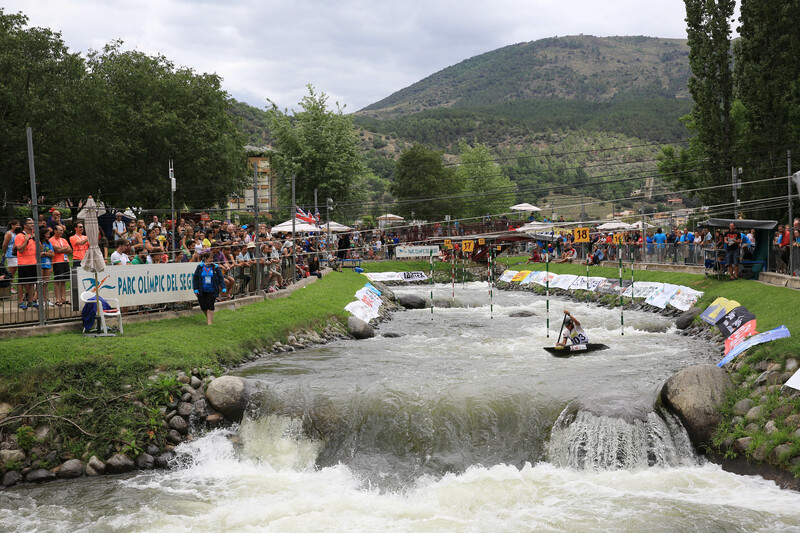 It is structured in three artificial canals that feed on the waters of the Segre, one calm waters canal of 642 m, a slalom canal of 340 m and a smooth canal for learning slalom canoeing. The park also has a wheel -ski circuit of 1,836 m to train cross-country skiers, a service building and a grandstand area to accommodate 1,000 spectators. 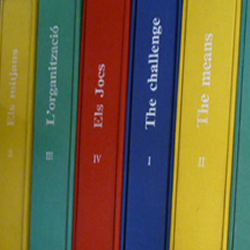 La Seu d’Urgell is located in the Pyrenees, 170 km from Barcelona and 11 km from Andorra. It is one of the oldest, Pyrenean cities of Roman origin and was part of the Toulouse Carolingian mark. His frontier character has caused a lot of growth in trade and tourism, as well as agricultural and livestock activities. The geographical situation of the area has natural sites suitable for canoeing, both in the river Segre and the Valira. The Sedis-Kayak club was created in the sixties and has several outstanding athletes. 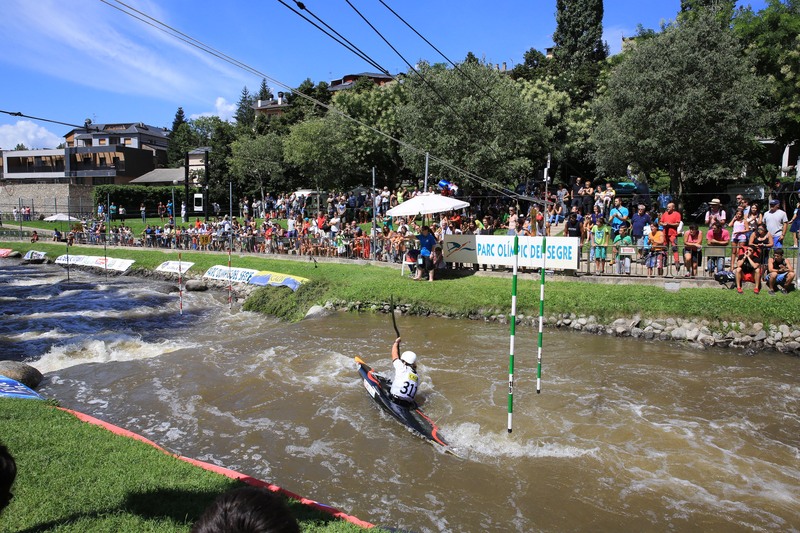 Every year it takes place in la Seu d’Urgell the Canoë-Kayak International Week, with high levels of participation. In the eighties, together with the neighboring town of Sort, two European Cup championships and the World Championship were held. For the Games, la Seu d’Urgell also had an Olympic village inside the La Salle school wich could accommodate up to 300 athletes. The works necessary to adapt the building were limited.